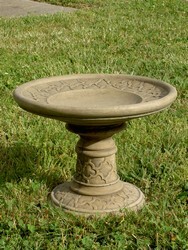 The Miniature Fluted Garden Birdbath is cast in fiber reinforced weather durable cement. 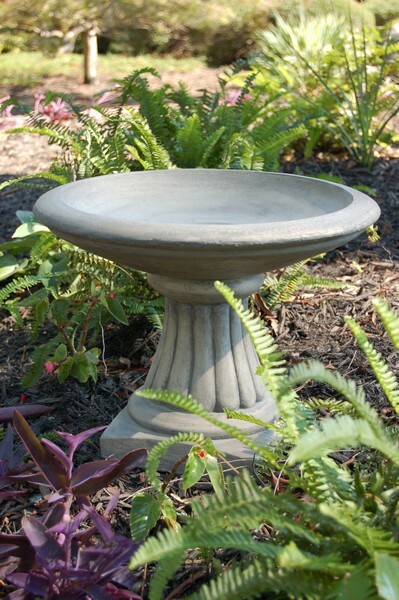 This small but wonderful birdbath was designed for intimate gardens and patios. 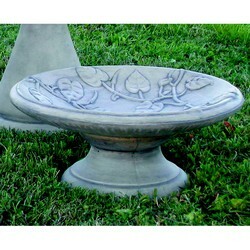 Birdbath shown is in antique gray finish. 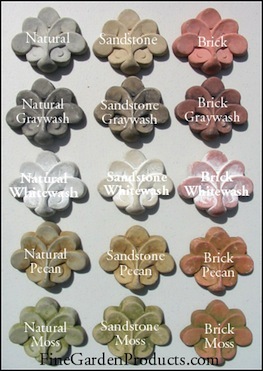 Height 13" Width 16.5" Weight 43 lbs.